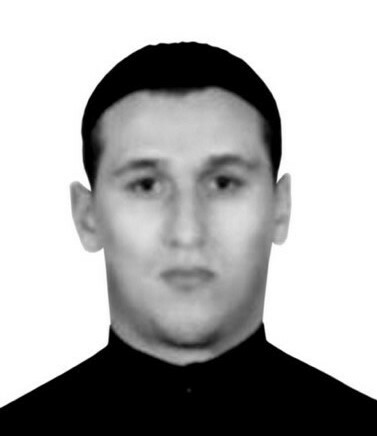 Gurazhev Ahmedkhan Tukhanovich, 1980. kidnapped in March, 16, 2007. He was a student of Islamic institute.He left for Ordzhonikidzevskaya stanitsa and did not come back. Till now,nothing is known what happened to him.